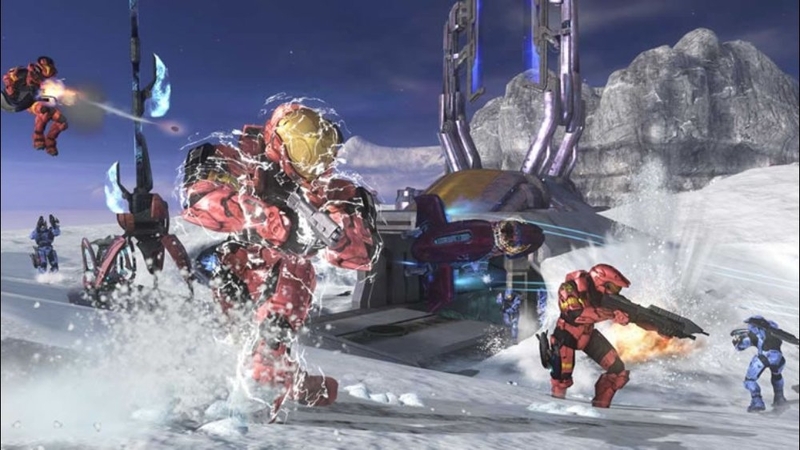 Inspired by the Forger’s paradise, Sandbox, with nods to Assembly and Orbital, the Halo 3 Mythic Theme takes custom content to a whole new level, transforming your Xbox 360 into a sand swept playground. There are no refunds for this item. For more information, see www.xbox.com/live/accounts. 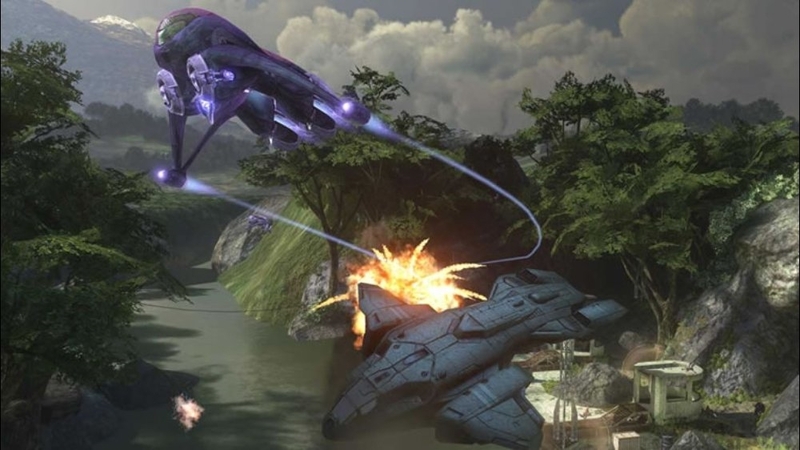 Strap yourself in for this freshly spawned, vehicular Halo 3 Theme, dropped just in time for the New Xbox LIVE Experience. 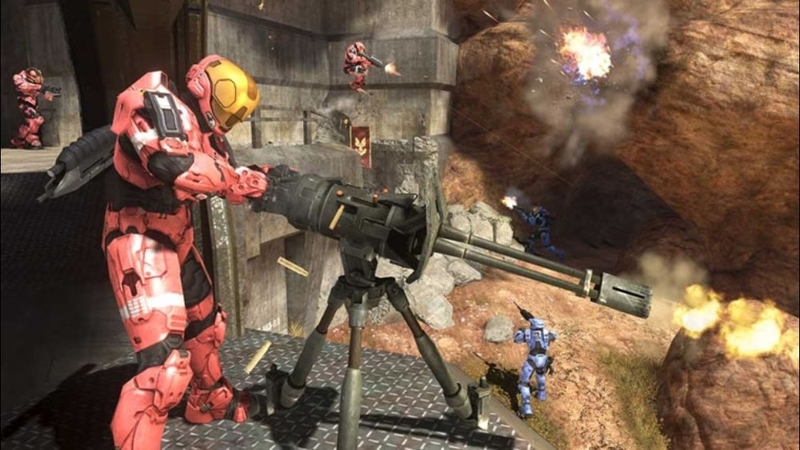 Armaments at your disposal include the UNSC Warthog, Hornet, and Mongoose, opposite the Covenant Banshee, Ghost, and Brute Chopper. All six vehicles are included, each fueled up and ready for deployment onto the Xbox LIVE battlefield. Hold RB to flip. There are no refunds for this item. For more information, see www.xbox.com/live/accounts. 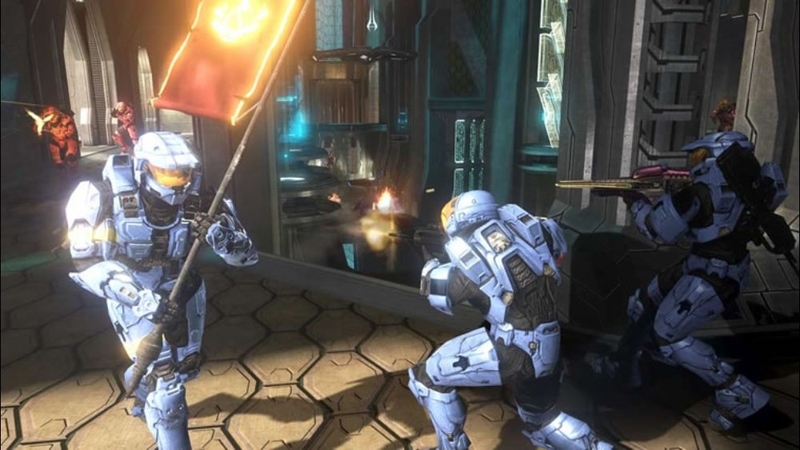 Download the exclusive Halo 3 Blue Charity Theme. There are no refunds for this item. For more information, see www.xbox.com/live/accounts. 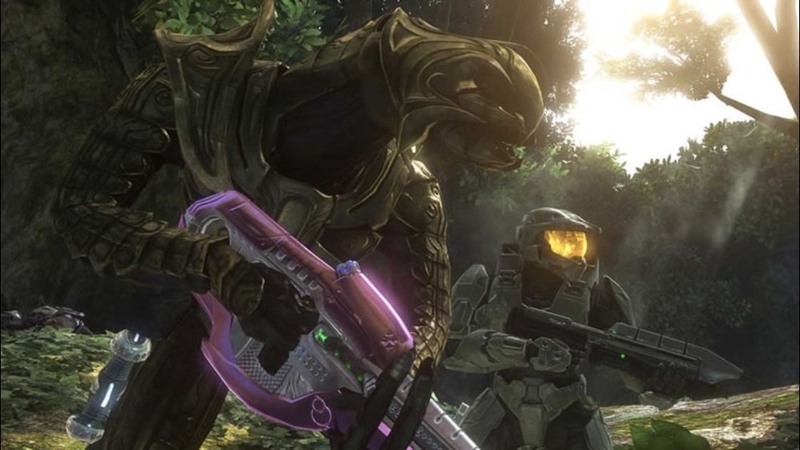 Download the exclusive Halo 3 Red Charity Theme. There are no refunds for this item. For more information, see www.xbox.com/live/accounts. 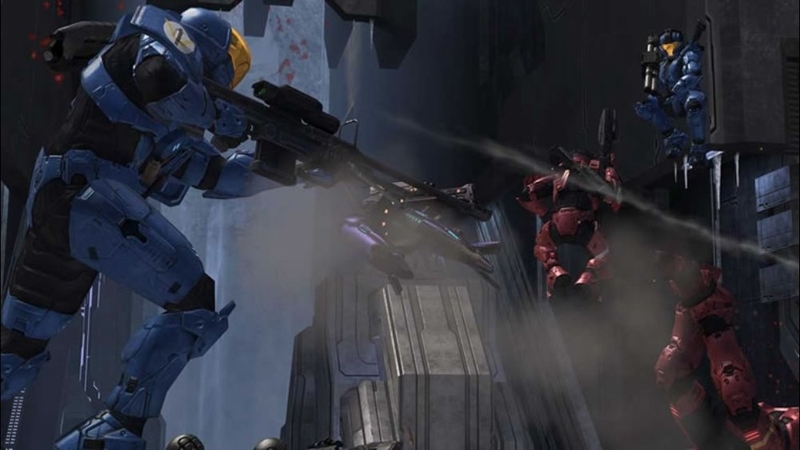 Four incredible battle scenes from the Halo 3 Uprising comic book mini-series. There are no refunds for this item. For more information, see www.xbox.com/live/accounts. 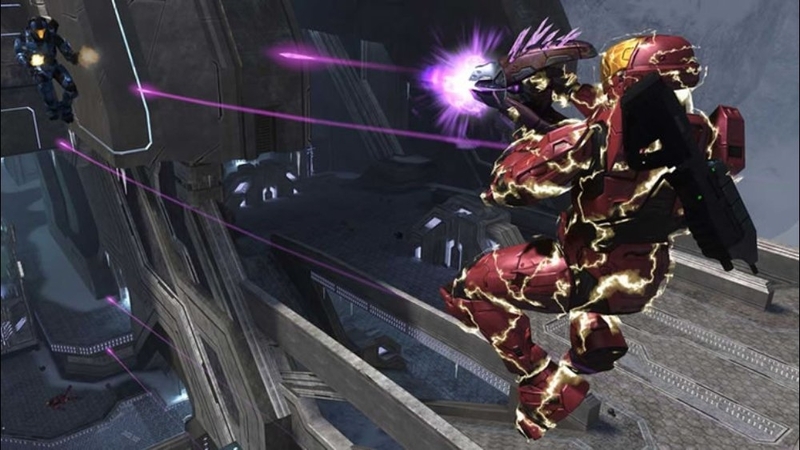 A special theme to commemorate Bungie Day 2007! 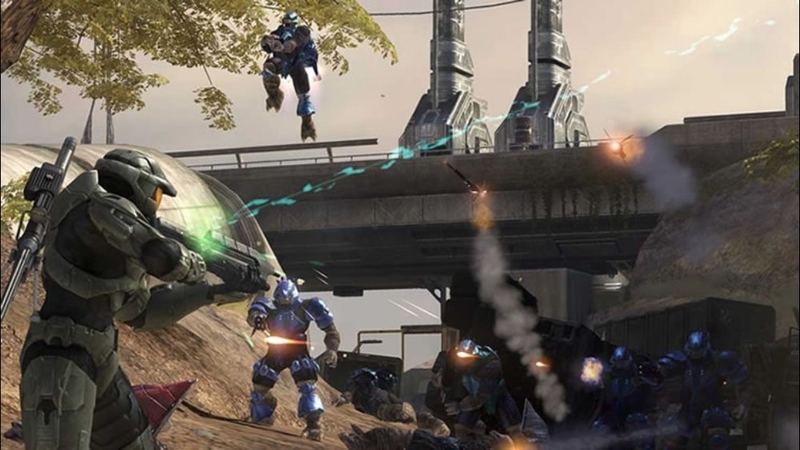 Based on the action and imagery debuted in the one-time special event Halo 3 commercial, these evocative images capture the action and drama of a moment from Halo 3's single player campaign, dramatized using Hollywood-quality computer graphics and special effects. There are no refunds for this item. For more information, see www.xbox.com/live/accounts. 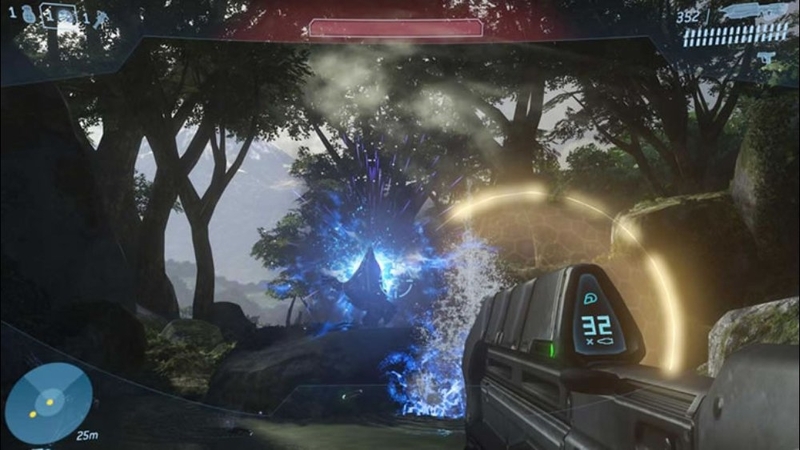 The Halo Trilogy dashboard theme is a must-have for serious Halo fans. 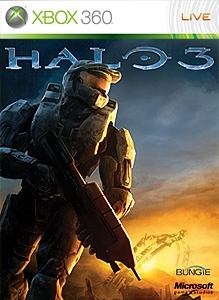 Available as a free gift with the purchase of the Halo 3 Xbox 360 faceplate, or right now as downloadable marketplace content, the theme features never-before seen scenes from Bungie Studio Halo 1, 2 and 3. 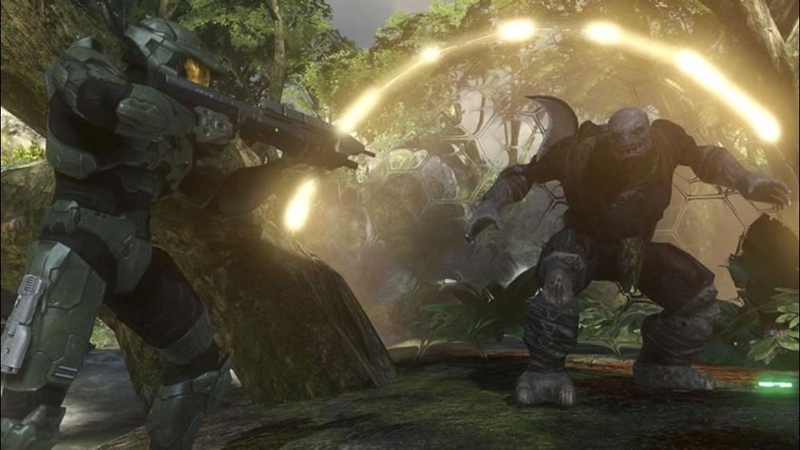 Each blade presents a re-imagined view from the Halo universe, including all three iterations of the Master Chief’s iconic Spartan armor, from past, present and future. There are no refunds for this item. For more information, see www.xbox.com/live/accounts. 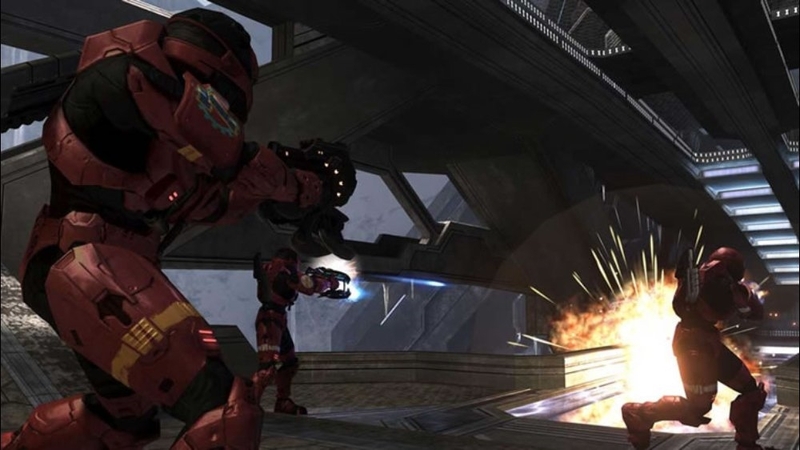 As Halo 3 gets closer and closer for Xbox 360, you can mark your loyalty to the series by enhancing your 360 dashboard with this custom-built Halo 3 theme. The ruins of an embattled Earth, the vast African desert and a mysterious and ancient Forerunner object... There are no refunds for this item. For more information, see www.xbox.com/live/accounts.